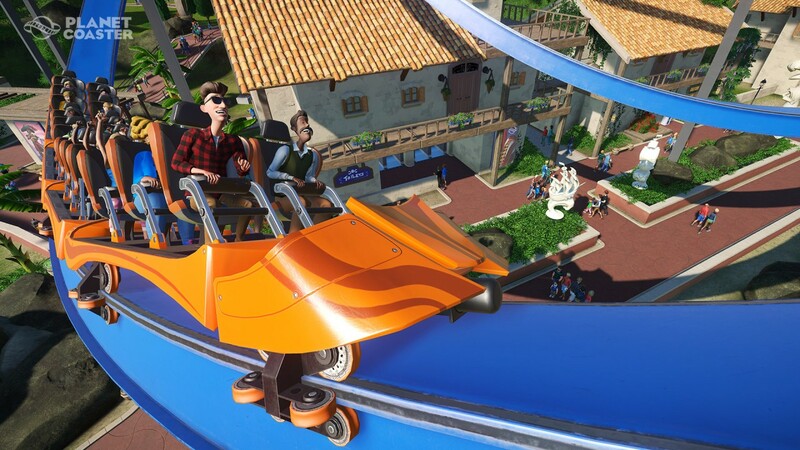 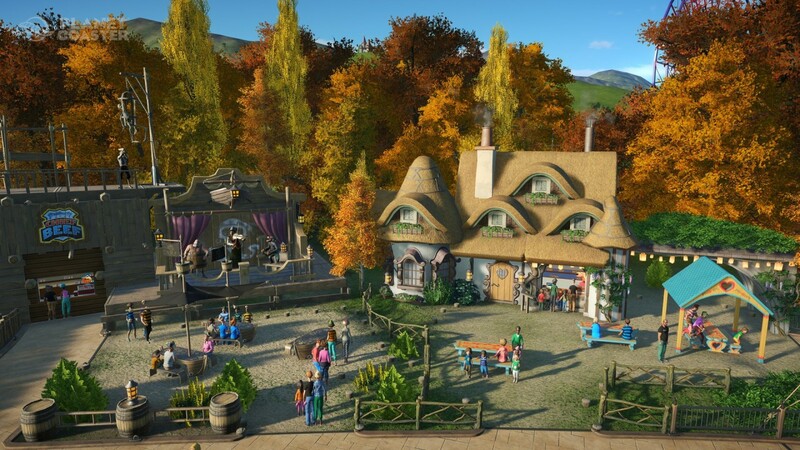 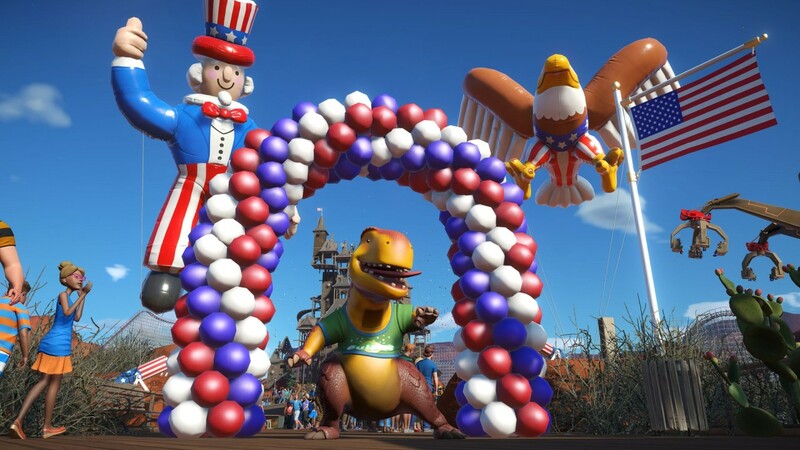 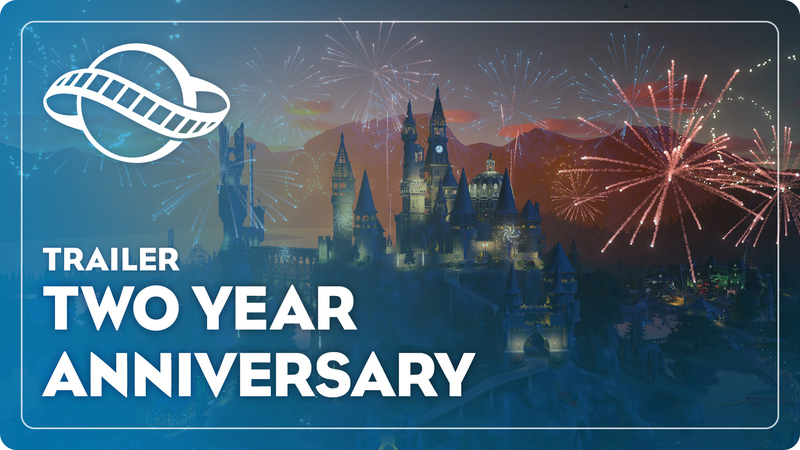 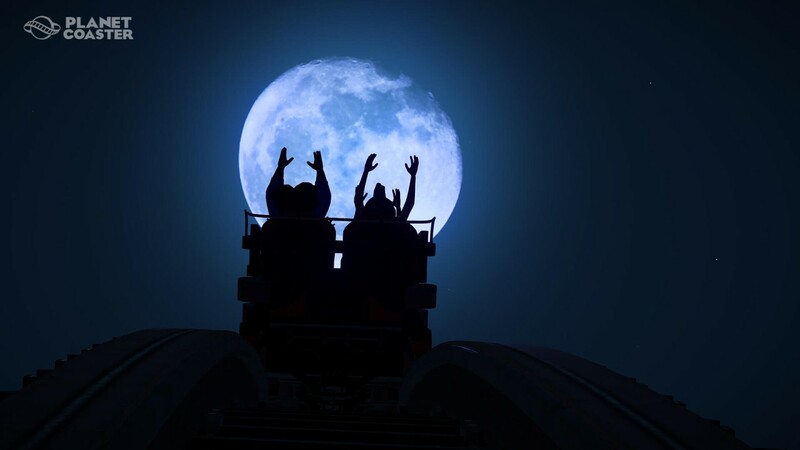 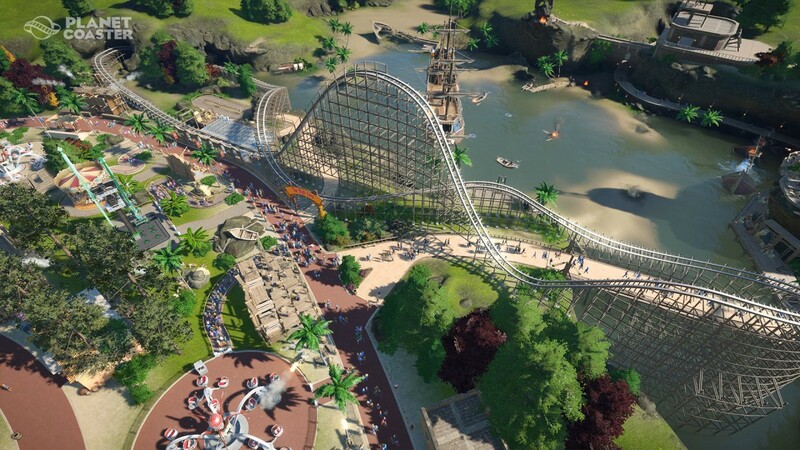 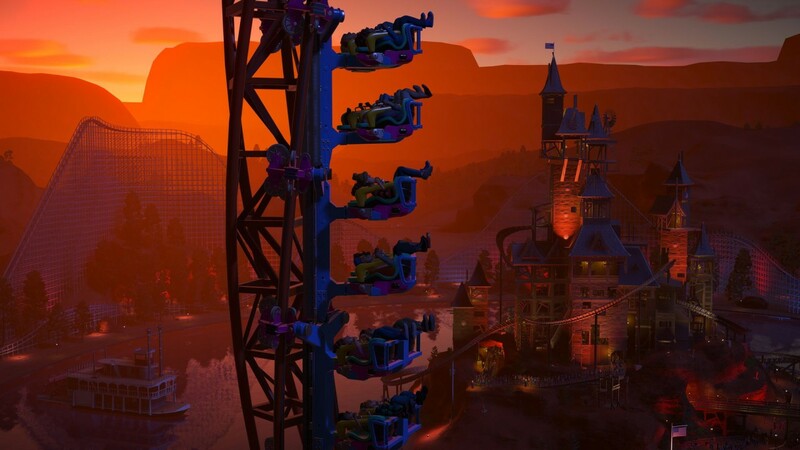 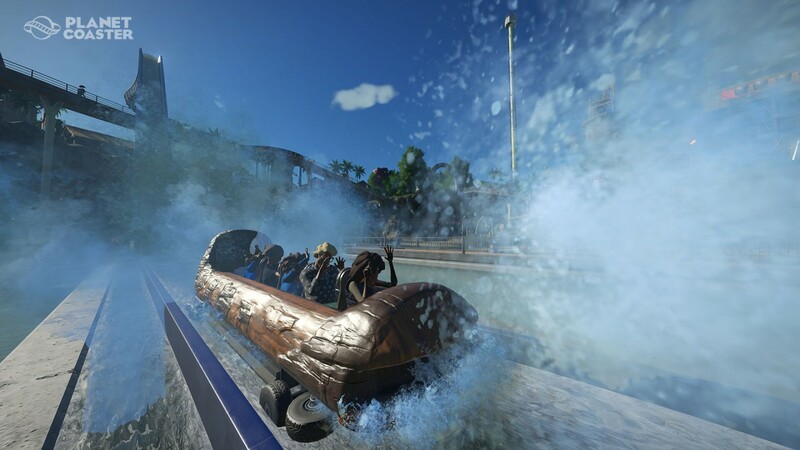 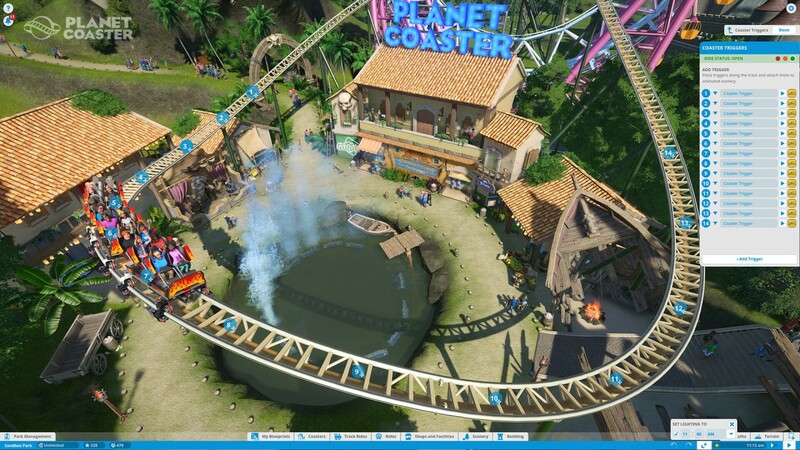 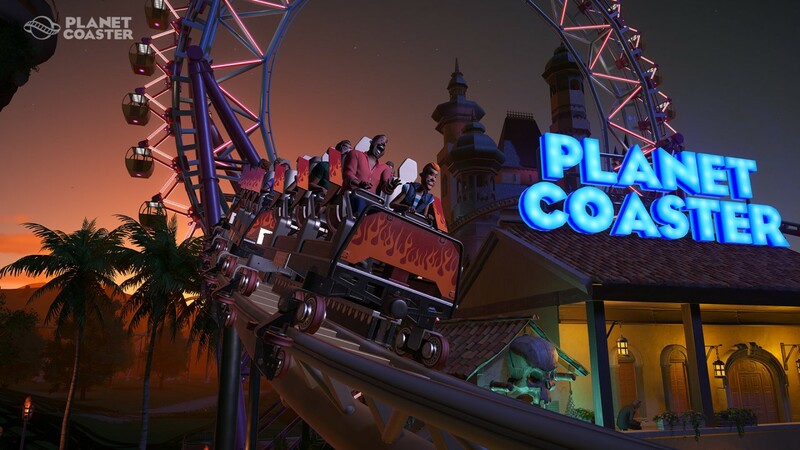 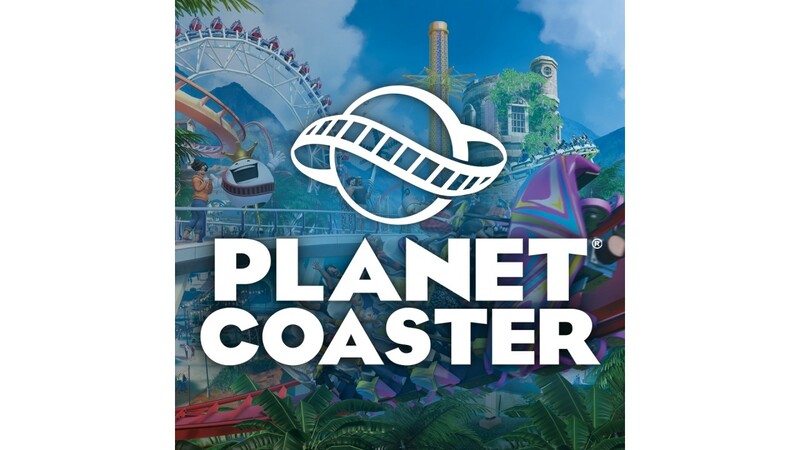 Planet Coaster® redefines coaster park simulation, create, manage and share the world’s greatest coaster parks. 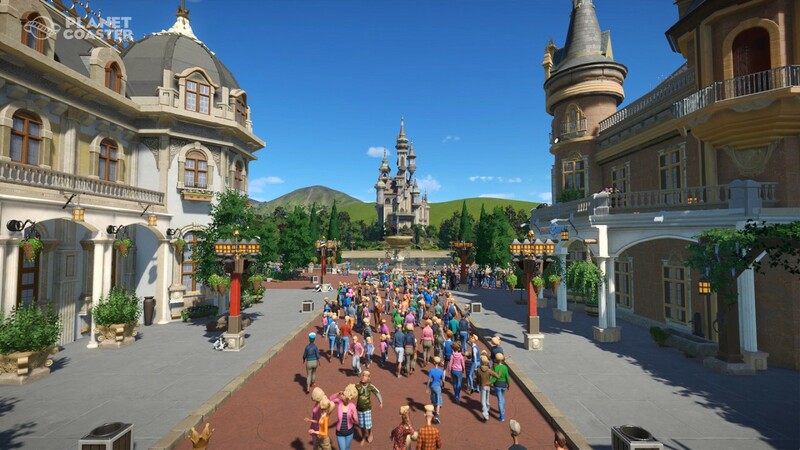 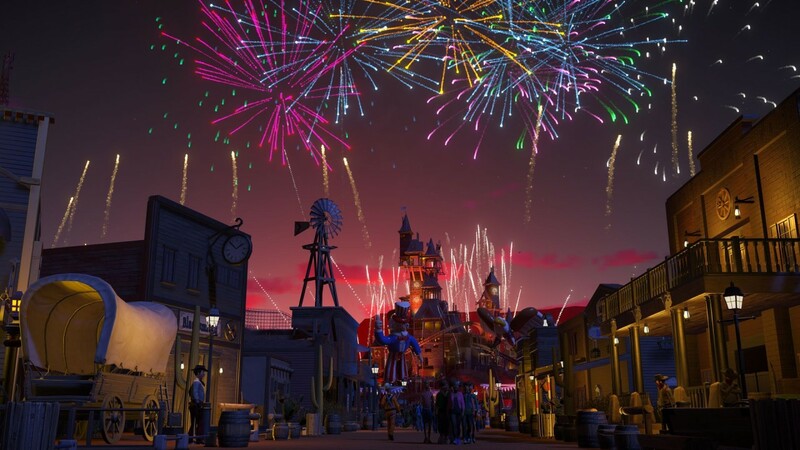 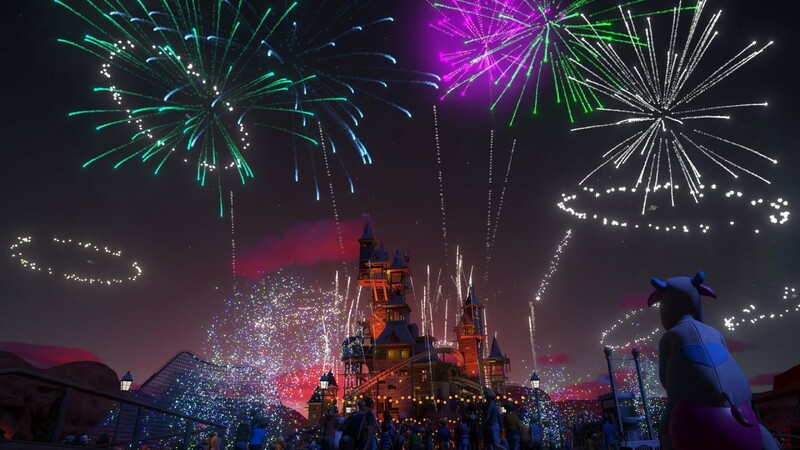 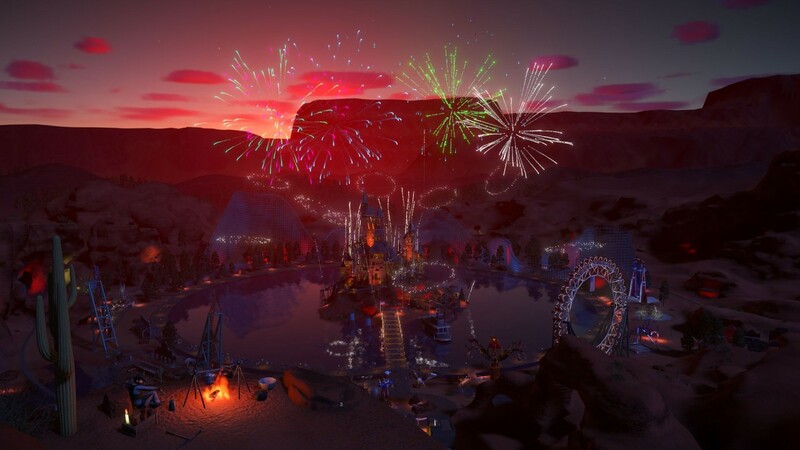 With countless options for you to explore, you'll create your park, delight your guests and share your success across the world. 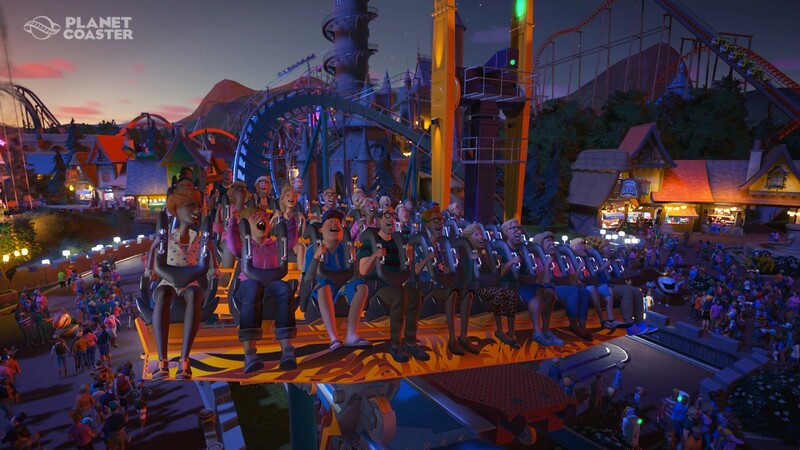 Share Your Creativity: No job too big. 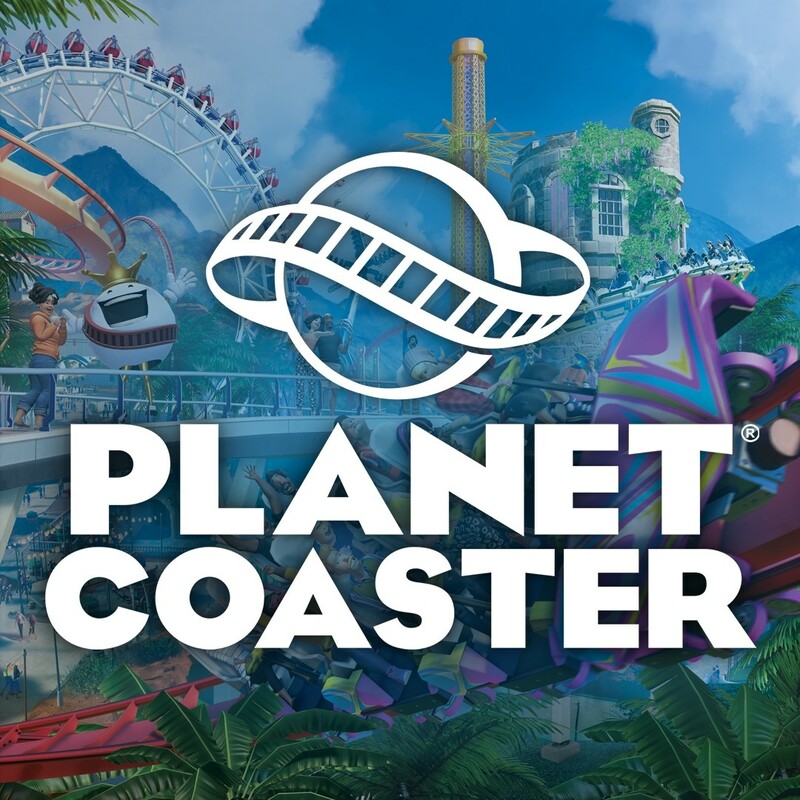 Whether it’s a magnificent ice cream shop or the world’s most thrilling coaster, build it, name it and share it with the planet. 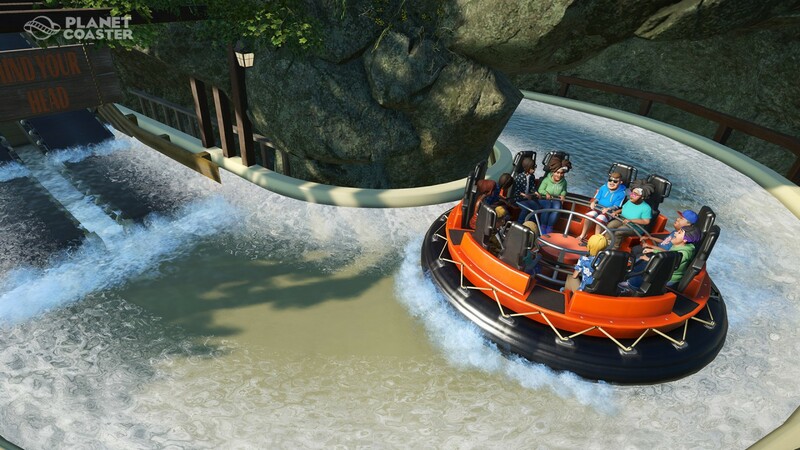 Join a community of creators and see your designs appear in parks around the world. 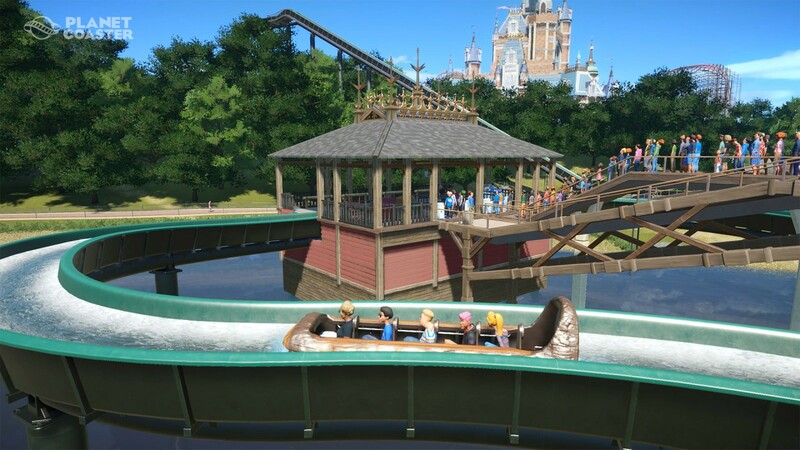 Additional Notes: Minimum specifications may change during development. 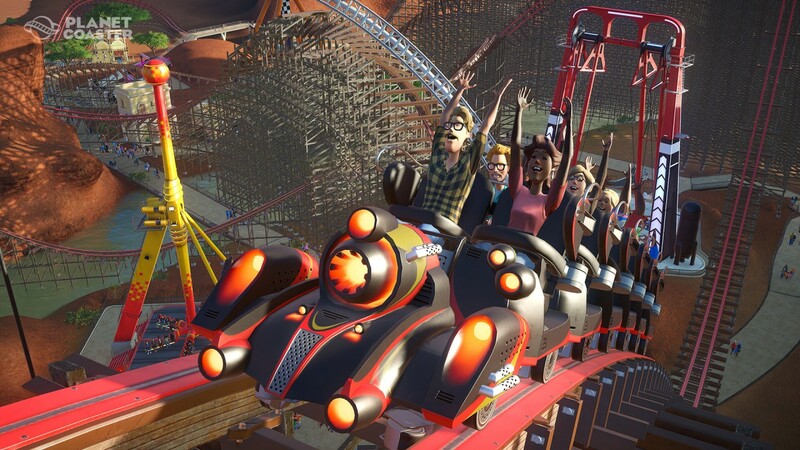 Additional Notes: Recommended specifications may change during development. 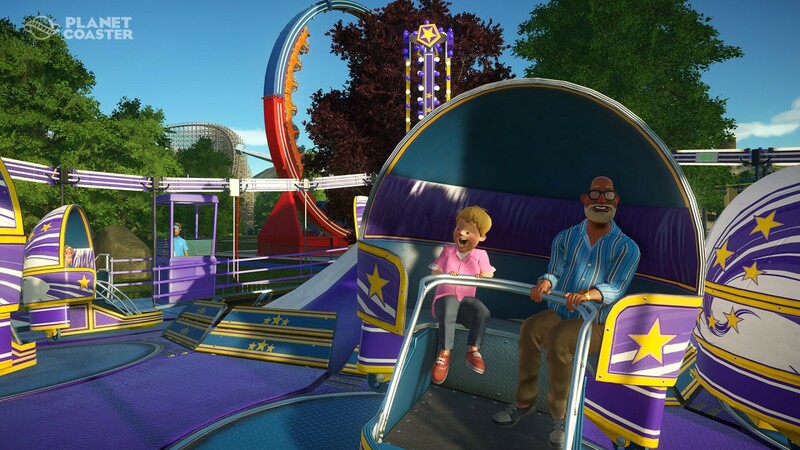 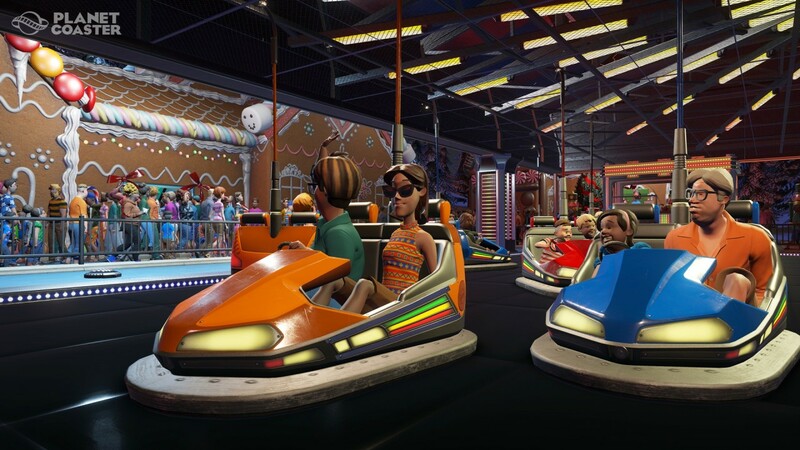 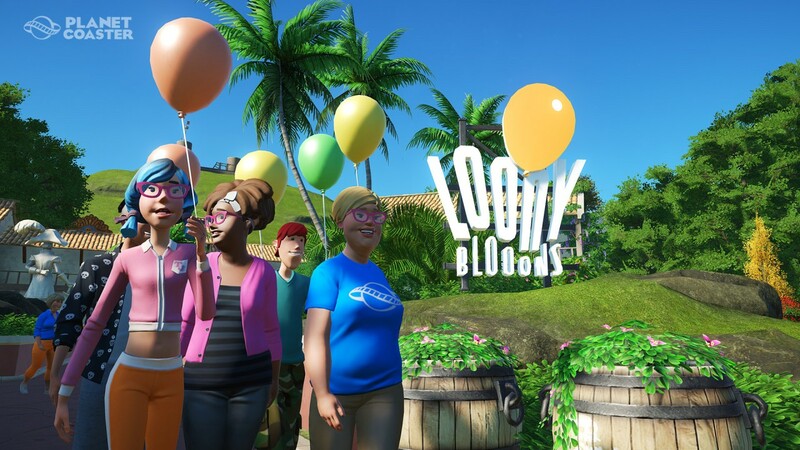 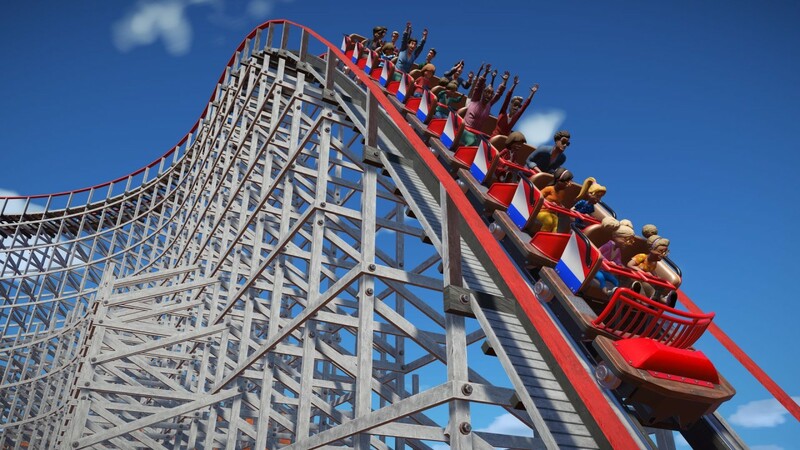 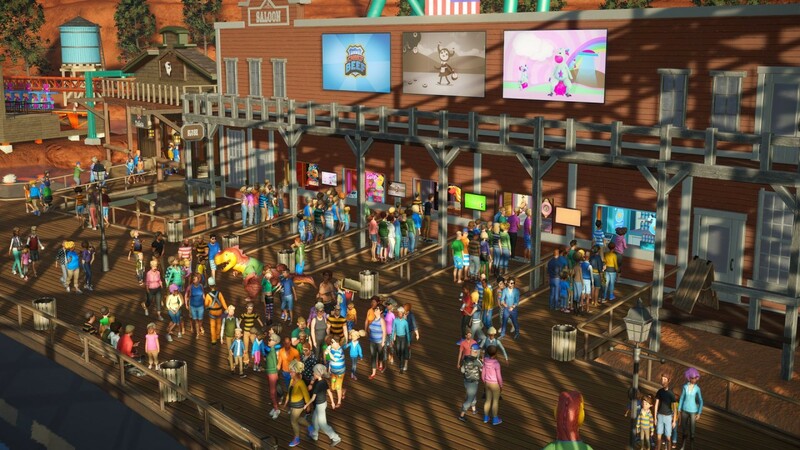 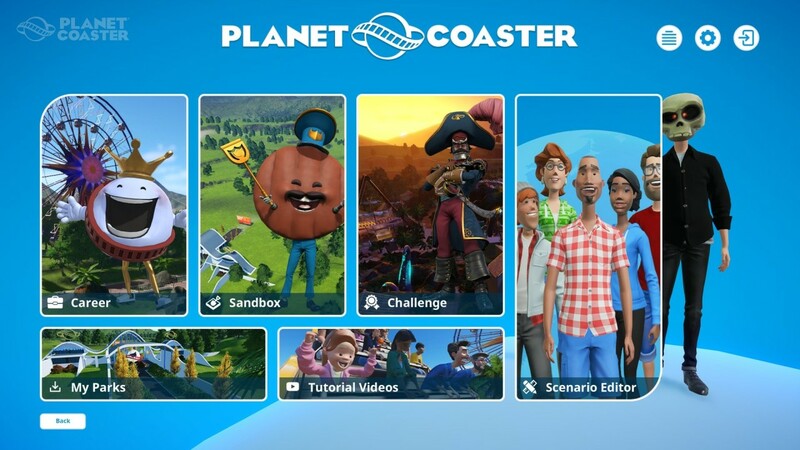 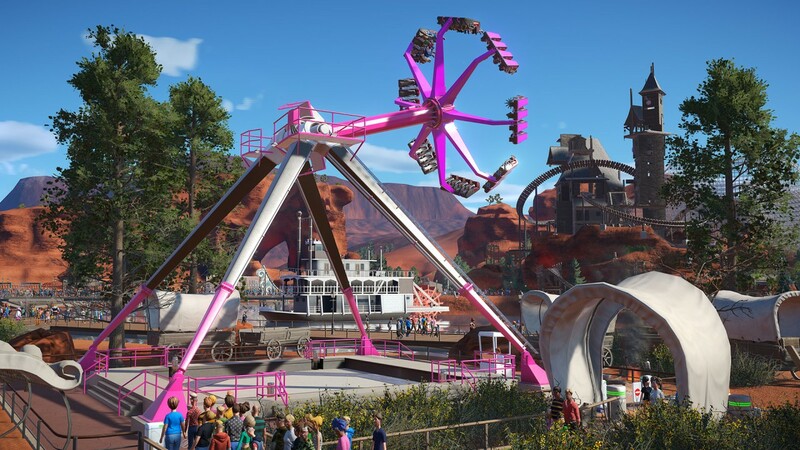 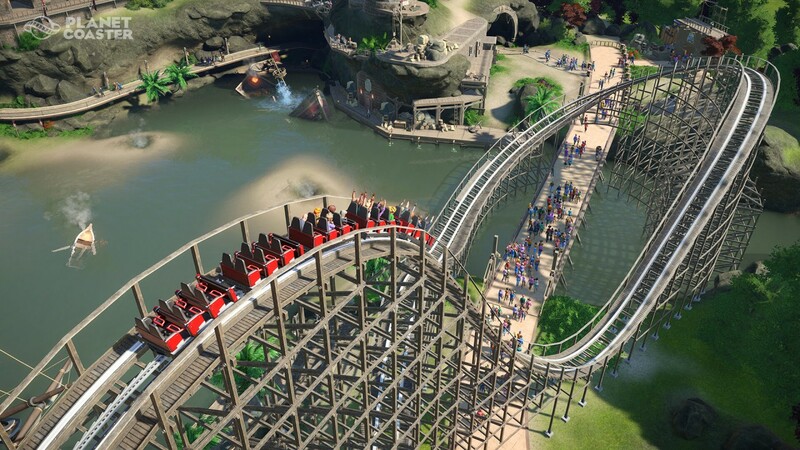 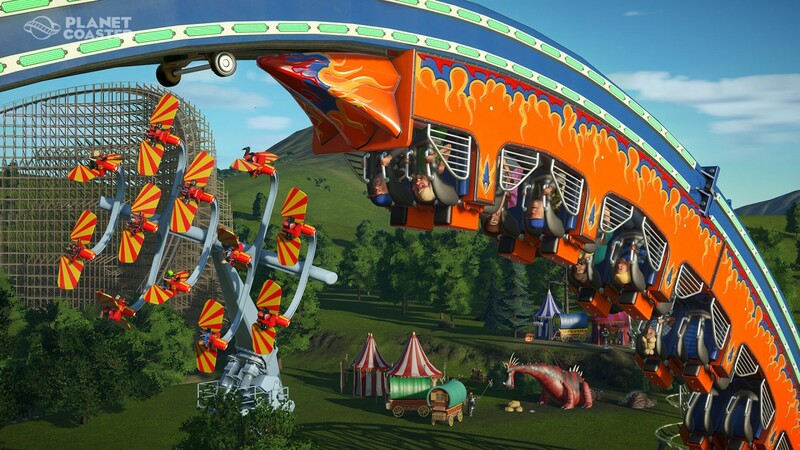 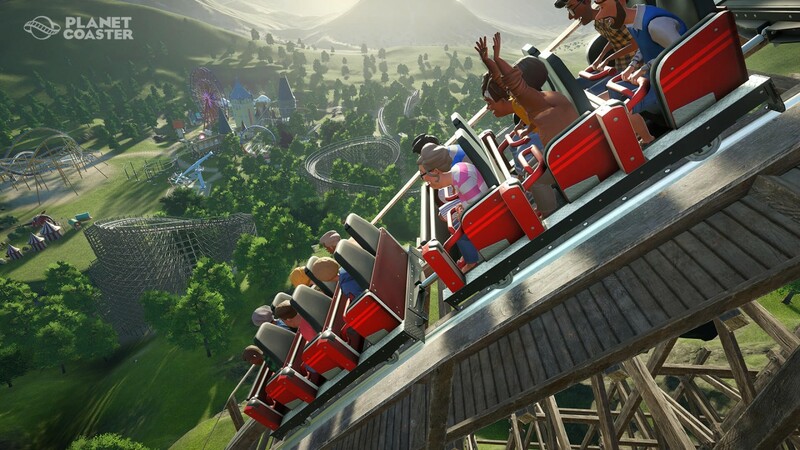 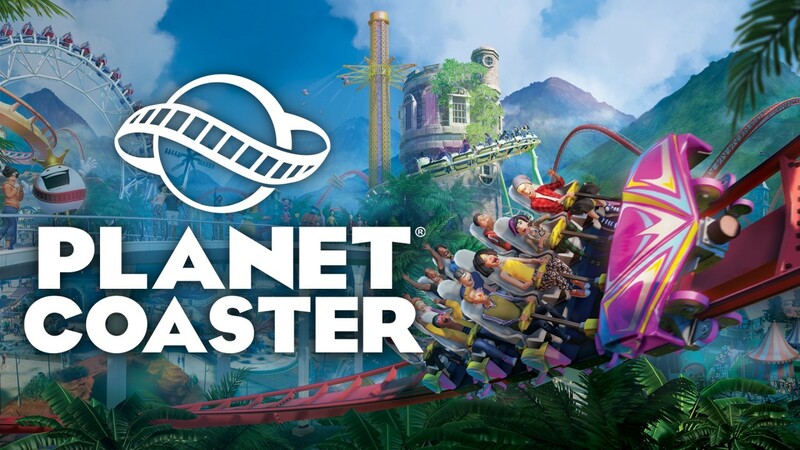 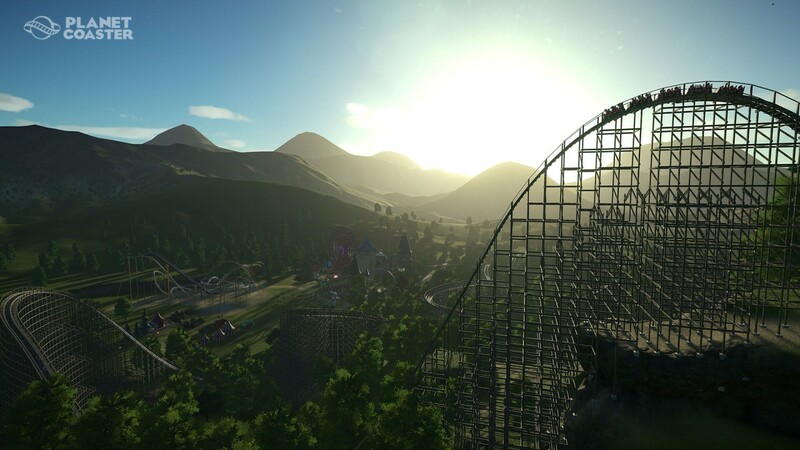 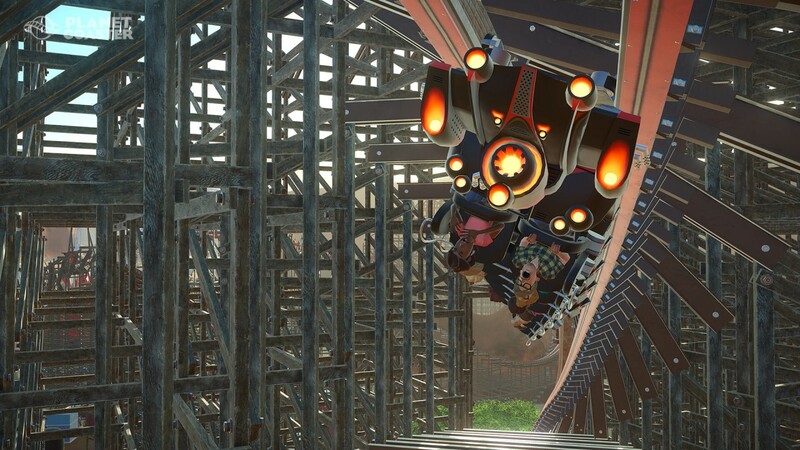 An internet connection will be required to download and update Planet Coaster. 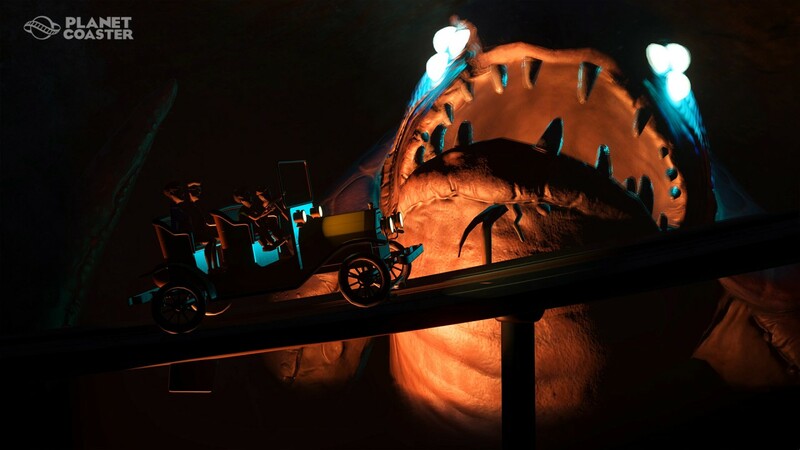 Please ensure your PC is fully up to date with Windows Updates.